Important Notice: Website currently being updated. Please contact school with any enquires. Welcome to the Bawdeswell Community Primary School Website. We hope you find the information you are looking for. If you have any further enquiries then please e-mail the school office here and we will endeavour to help you in any way we can. Please do enjoy viewing our website. 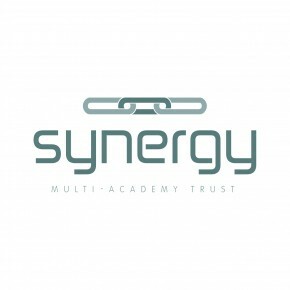 Bawdeswell Primary School is pleased to announce that we are now officially part of Synergy Multi-Academy-Trust along with Reepham High and Reepham Primary Schools.